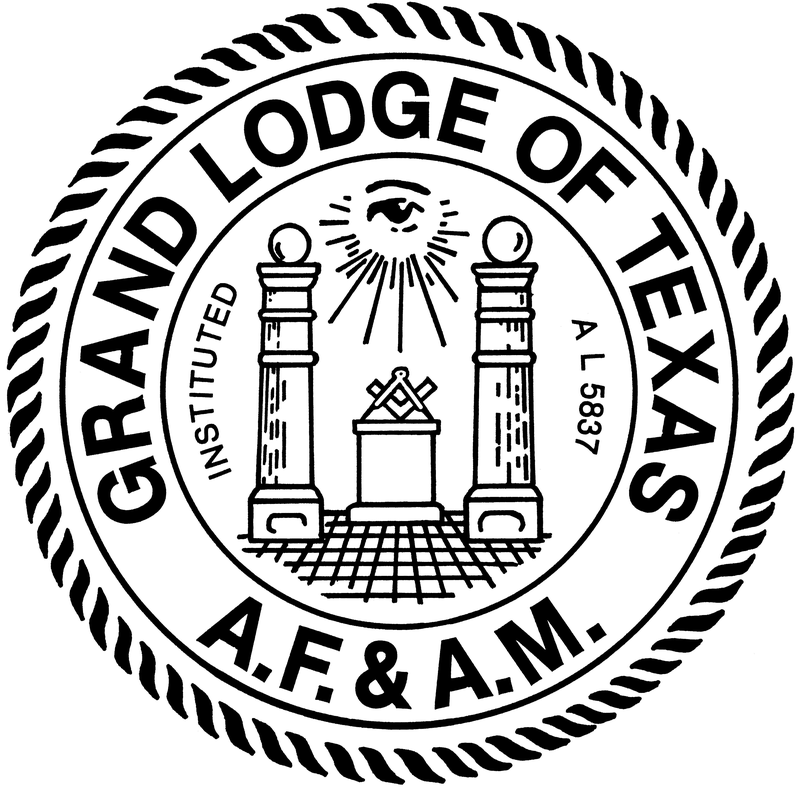 PGM David Dibrell passed away Saturday afternoon, June 30, after a brief illness. Mrs. Marlene Dibrell was able to complete service arrangements for David around 3 PM yesterday afternoon. 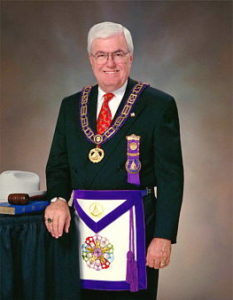 Mrs. Dibrell has requested that PGM Tommy Griffin perform the Masonic graveside service, which he has agreed to conduct. She is working on others that she wants to participate in the graveside service. Visitation will be Thursday, July 5, from 6:00 PM to 8:00 PM in the Memorial Chapel at Restland Funeral Home, 13005 Greenville Ave, Dallas, TX 75243. 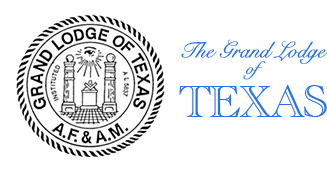 Funeral services will be Friday, July 6, at 11:00 AM at First Methodist Church of Richardson, 503 N. Central Expressway, Richardson, TX 75080, with Masonic graveside services to follow at Restland Cemetery. 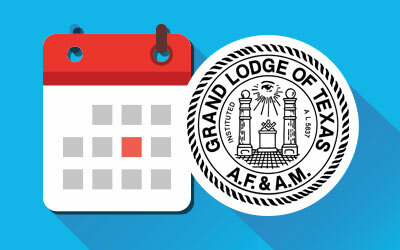 Pending permission of the Grand Master, a Representation of the Grand Lodge will be opened at 9:00 AM in Richardson Lodge No. 1214, 528 Lockwood, Richardson, TX 75080.